No. 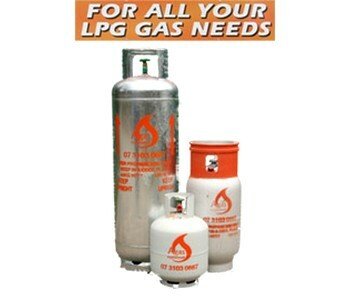 Each type of gas requires different amounts of oxygen to burn properly, so different burners are needed in the appliances. All gas installations and conversions must be carried out by a licensed gasfitter.